Carol Smolenski, executive director of ECPAT-USA and Caroline Pidroni, vice president of CSR for the SITE Northeast Chapter and director of sales and marketing for the Switzerland Convention & Incentive Bureau, announced a 2018 fundraising challenge for all the local chapters of SITE to raise money for ECPAT. The challenge is being issued to all 29 local SITE chapters around the world to donate a minimum of $500 to ECPAT in 2018. 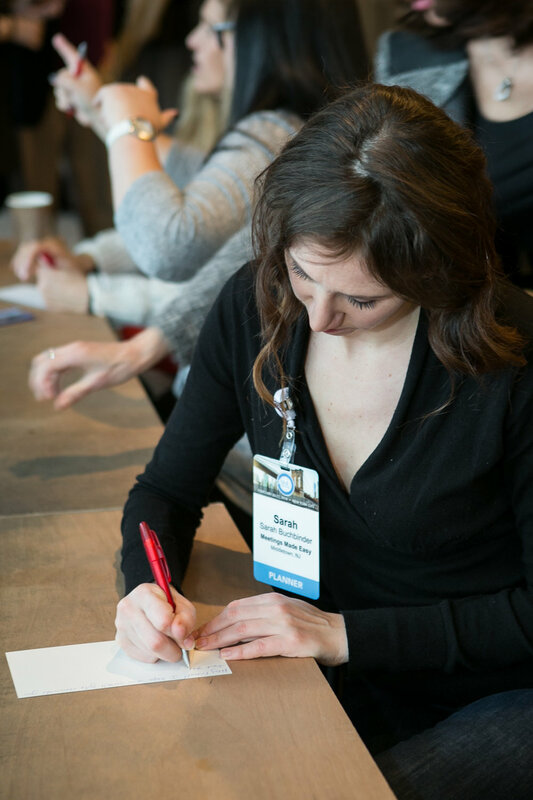 To date the SITE Texas, SITE Southeast, and SITE Northeast chapters have all met the challenge. 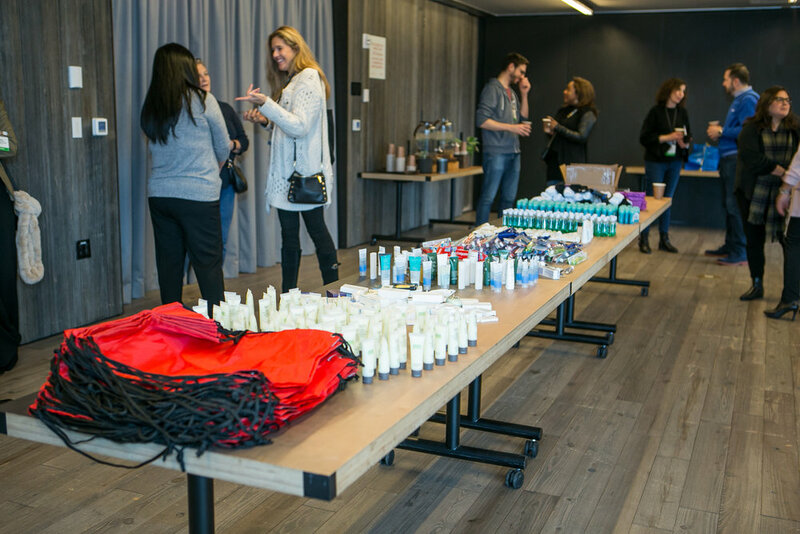 Smolenski made her comments during a CSR activity sponsored by the SITE Northeast Chapter that was the opening event of SMU International which took place at the 1 Hotel Brooklyn Bridge February 25 to 27. 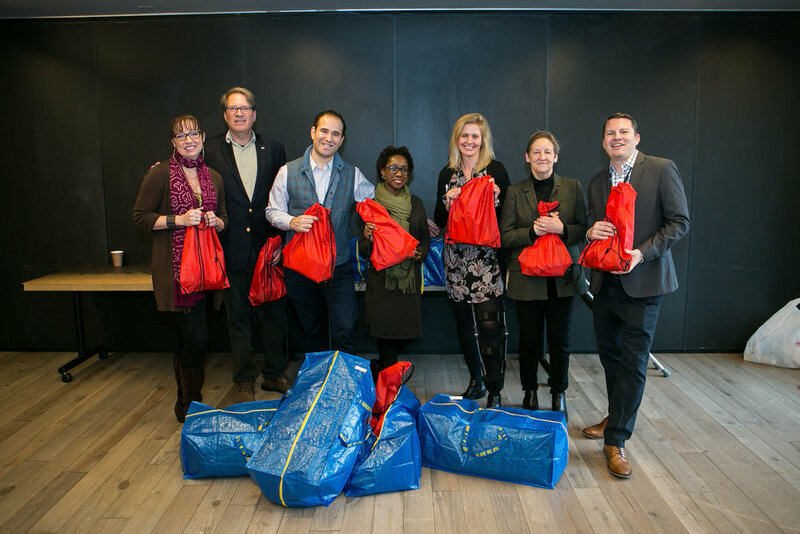 Over 75 of the 275 event attendees participated in the activity that created 100 goodie bags that were distributed to needy children in the New York Metropolitan Area. The event also raised awareness of the plight of children caught up in prostitution and trafficking around the world. “It’s a tragic and sickening reality that there are people out there to whom not even the innocence and humanity of a child is sacred,” said Pidroni. “But it is also true that each one of us has the ability, and responsibility to contribute in whatever small or large way we can to stop this practice."